Brown Bags are a big deal. Area church leaders getting together and rubbing shoulders with one another. In a city like Seattle, we need churches to work together, to let egos fade and the greater work of God’s Kingdom to become the paramount objective. This, in fact, is the basis for my position at Seattle’s Union Gospel Mission. To discern those communities that are moving in their service to those in great need and to jump in and give them a hand. 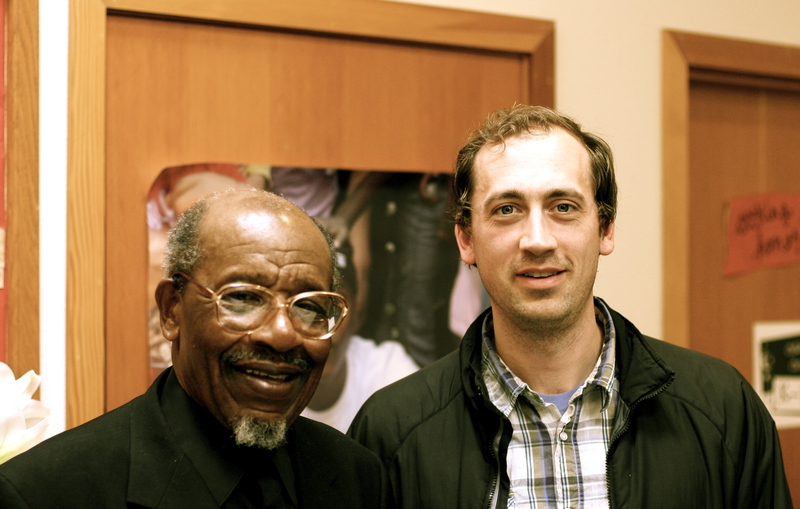 So when I heard there was a Rainier Valley gathering of church leaders called The Beloved Community, AND that John Perkins was speaking, it was a priority for me to attend. 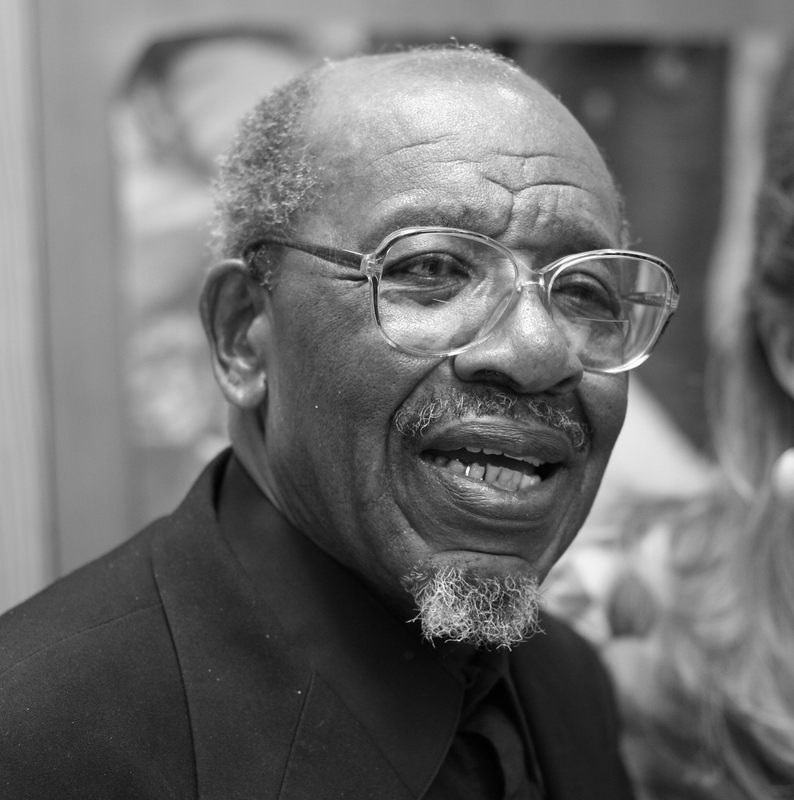 John Perkins has been a part of my story for some time. He started showing up around SPU when I was graduating and he said something that really shook me. “If you can’t walk to church, you are going to the wrong church.” I had devoured his autobiography, Let Justice Roll Down, accounting his growing up in the south as a Black man under great oppression. 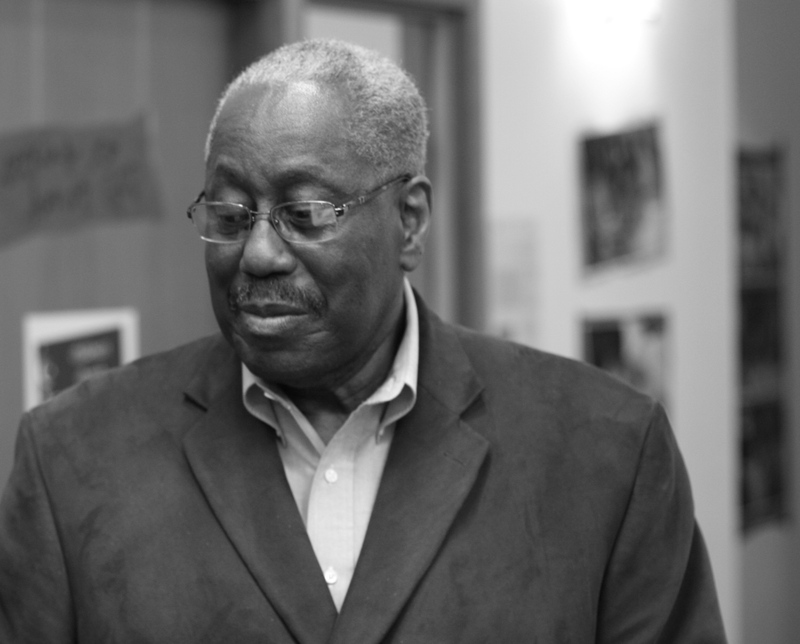 Full of anger he moved to California where an older white minister took him under his wing and by God’s grace he eventually found Christ, got married, and went back to his community in Mississippi to bring hope and justice to it. For John Perkins there is a clear understanding that one’s community, and physical presence in it, is foundational to one’s preaching of the Gospel. A good Brown Bag, then, is an avenue that allows community investors to percolate. Soon lofty ideas are spilled, key players arise, action items are imagined, hope is sewn, plans materialize, resources are discovered, change is made and lives move toward transformation. There are brown bags all over King County, and I am slowly becoming aware of them ( would love to know about more.) Each one has the potential to break down Denominational barriers, to humble and excite church leadership and to gain much needed perspective on how to care for the place in which you have been positioned. Allen Belton is heading up the Beloved Community and oozes with care for both the community of Rainier Valley and the local church. His booming voice, and engaging personality is known throughout the city. (I had never met the man and he just came up and gave me a hug.) Having a caretaker like Allen at the helm will ensure that a Brown Bag will engage in the building of God’s Kingdom…even in its own existence. I can say this because my first visit to the Beloved Community was an encouragement and inspiration to me. Thanks Allen and John, and please make sure your church leaders are engaging with there local church partners. proud of you chris – excited for all the great work you’ll do. I’.m shot at english. I’.m Korean Anabaptist Baptist christian. I’m Christian book publisher. I wii publishe John Perkins Story in Korean editions. May I ask for use his photo above at Cover page. I can print photographer’s profile but we are poor. ^_^ We will wait good news from you. This study in Johannine ecclesiology reconstructs the history of the Christain community in the first century – a community whose life from its inception to its last hour is reflected in the Gospel and Epistles of John. It was a community that struggled with the world, with the Jews, and with other Christians. Eventually the struggle spread to its own ranks. It was, in short, a community not unlike the Church today. This book offers a different view of the traditional Johannine eagle. In the Gospel, the eagle soars above the earth, but with talons bared for the fray. In the Epistles we discover the eaglets tearing at each other for possession of the nest.